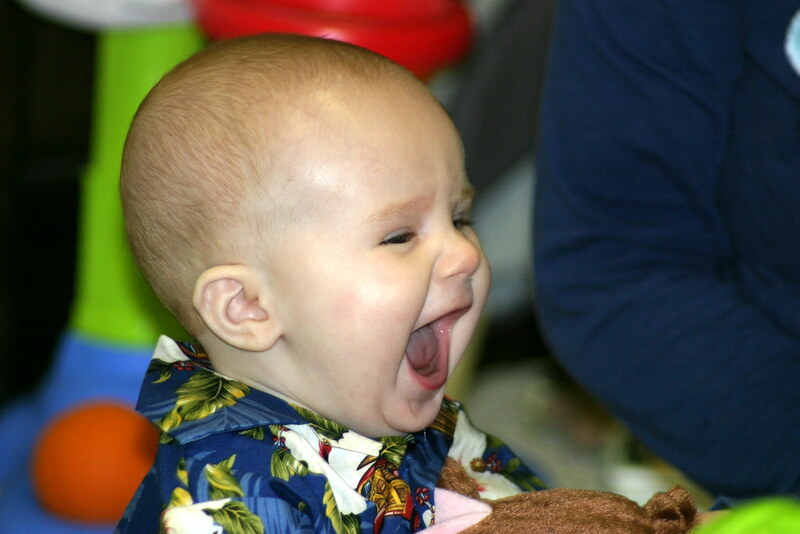 FCPL Kids: Books & Bibs Playtime at Clovis Library! Books & Bibs Playtime at Clovis Library! Looking for a fun opportunity to teach your child motor skills with other parents? 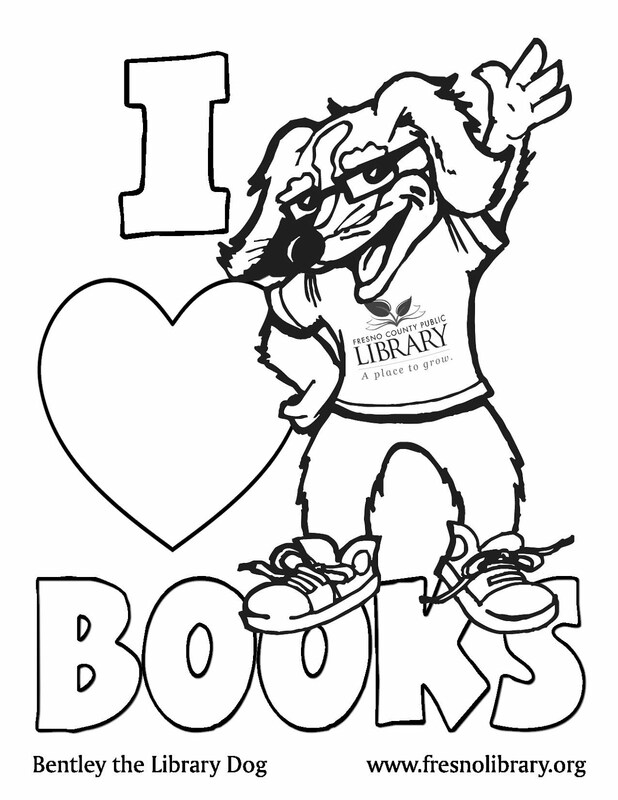 Join us out at Clovis Regional Library this Friday, March 27th from 9:30-10:15am. Click the image below for more details.